Inorder to increase domain authority of your website, you need to understand all the relevant details of a website's SEO first. 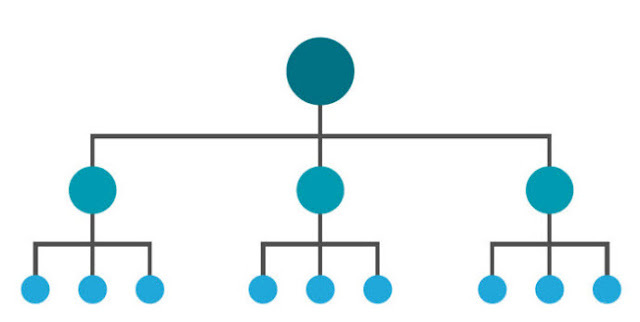 Domain authority (DA) is an important part of a website’s SEO strategy. A website cannot survive in today’s competitive age without a competitive SEO strategy. With so much competition over keywords and search engine rankings, domain authority plays an important role in differentiating the good search results from the great search results for Google and other search engines. So the main question is how do I increase domain authority of all my sites and blogs. The answer is a list of sites and tools. But first we will look at the basics of domain authority. Doman authority is a score that predicts how high a domain will rank on search engine result pages (SERPs). Doman authority scores range from 1 to 100 on a logarithmic scale, with higher scores corresponding to a greater ability to rank. 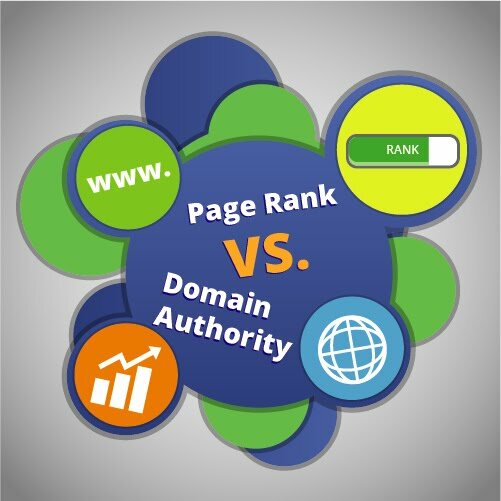 Domain authority is a great improvement over Google Page Rank (PR) system. Google Page Rank system only compared the quantity of incoming links of websites when ranking them against a specific keyword. Doman authority, however, takes into account a huge number of different factors for ranking a keyword. Link popularity being one of them, which compares the domain authority of incoming links to a website. Which means a backlink from a site with high domain authority will increase your website’s domain authority too. Both Domain and Page Authority are calculated on a logarithmic scale which ranks all websites from 0 to 100. Since both domain and page authority operate using a logarithmic scale, it's easier to grow your score from 20 to 30 than it is to grow from 70 to 80. As your domain authority increases, it gets difficult to increase it further. Since domain authority is calculated using the domain authority of the incoming links, it is a relative quantity that depends on other sites domain authority to calculate the domain authority of a specific website. So, it’s not quite simple to just state that what a good domain authority for a site is. 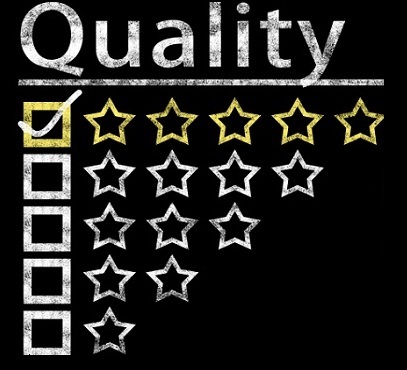 High quality content for a website is content related to the niche of a website with a high word count. The more in-depth analysis of a niche you do in your website, the more you can increase your website’s domain authority. Also your content will become easy to share and link worthy. Sites that have different niches or don’t belong to a specific category tend to lose subscribers. Because of the high quality content that you create about your niche you can build strong internal links that will decrease your website’s bounce rate. Internal linking is key to retaining viewers. Hyperlinks are considered either "external" or "internal" depending on their target destination. 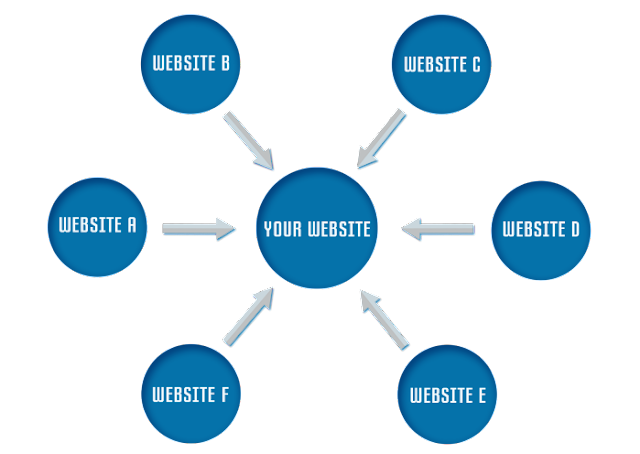 Internal links are basically links that refer a user to its own content on a different webpage. They are commonly used for navigating through a website. Getting a good domain authority score requires a tight internal linking structure that allows users to navigate through webpages easily. A tight link structure gives your website the relaxation of having low backlinks (external links). Your domain authority improves steadily as your website ages, but your internal links will enhance that speed of increase in your website’s domain authority. These two factors made sure that both in terms of external source authority and link relevance, external inbound links were still considered the main sources of making up of good domain authority. Link relevance is also very important. A link from a website that belongs to the same niche as your website is the biggest signal to moz that your website is relevant to the niche and has an authoritative site pointing at it. These high-quality inbound links can point to any page of your website and don’t necessarily have to point at the root domain. Anywhere you go looking for content you find these websites and people that give content in return for website linkbacks, these are the ones that decrease your website’s domain authority. These websites reduce your website’s link relevance and are considered spam links instead. Reduce these link sharing tactics for linkbacks that are relevant to your site and also have a higher domain authority than your website and are also spam free for the most part. You can use moz’s spam score to figure out if a website is spam free or not. In the beginning I mentioned that domain authority depends on 3 things, one of which is the age of a domain. Age of a domain is calculated in years for calculating domain authority, a higher domain authority website will have an age that is longer than most. Its impact is generally considered to be fairly minimal and there are plenty of other elements that will impact domain authority on a much larger scale. 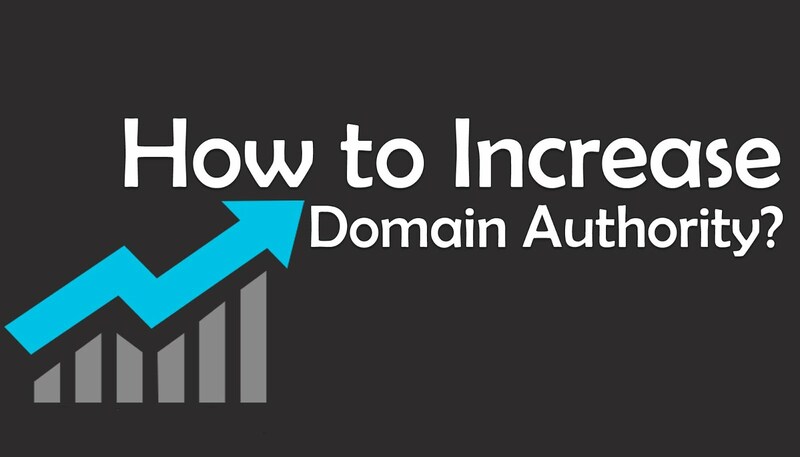 These are the top 5 strategies for beginners to increase domain authority of their website. Don't forget to follow my blog Ali Khan Blogs on facebook & Twitter.